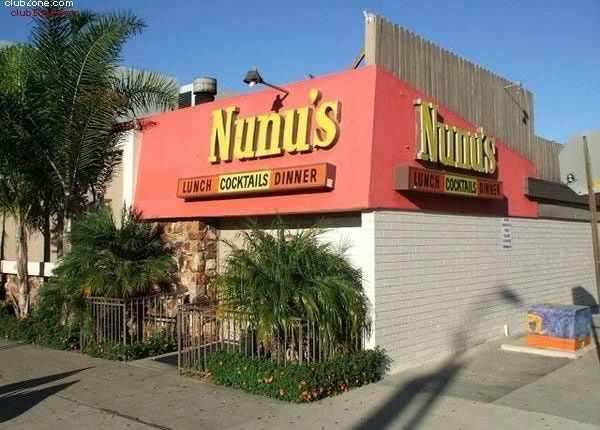 Join us for good food, fine drink, and questionable company at Nunu's! Service Above Self and Country Before Party. Cheers!